WOW! Thank you for your donations to Middle Eastern Bakery! Isam is overwhelmed with your love and support! The money collected here will go towards a security system of Isam's choice. 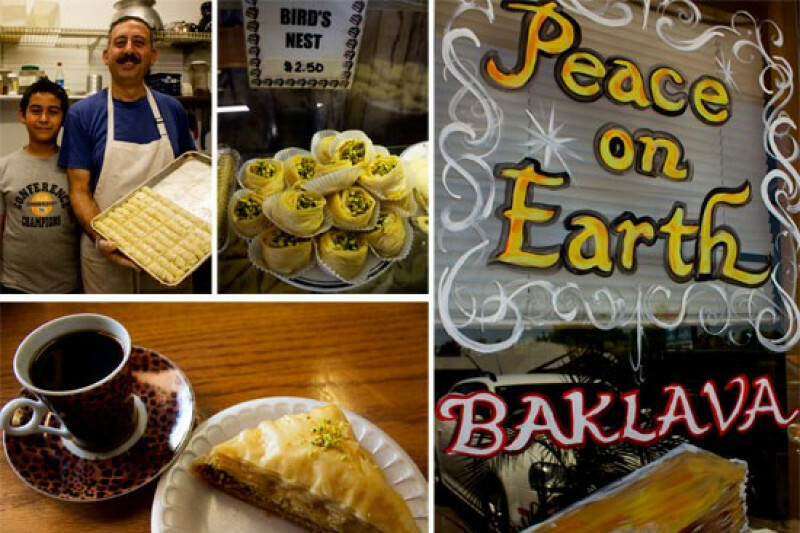 We invite you to continue your support by stopping in at the bakery and market to enjoy their incredible baklava, falafel, greek salads and THE BEST lemonade in Phoenix (seriously....it's been voted "The Best Lemonade" for years). Many thanks and love from Isam and the Middle Eastern Bakery family. The Middle Eastern Bakery is owned and run by the kindest, most genereous man you'll ever meet: Isam. Since the election, their store has had two vandal attacks and they do not have the money to make repairs. The reason Middle Eastern Bakery has been targeted is unknown, but many are speculating that this is a form of cultural racism. He is loving and generous to all who enter the door and for that reason, he has a dedicated customer base who are better people for knowing him. 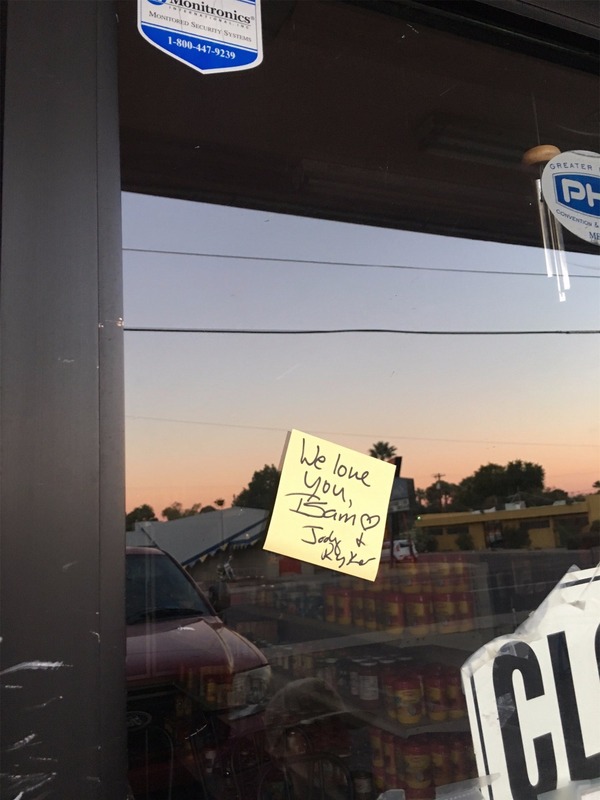 Please help the Middle Eastern Bakery replace their front window and show your support for a beloved Phoenix company. Together, we will show that love is more powerful than hate. Isam would like to thank everyone that has supported this campaign. He is overwhelmed with your love and generosity! I have known Isam since 2010 and he has become a close friend to our family. 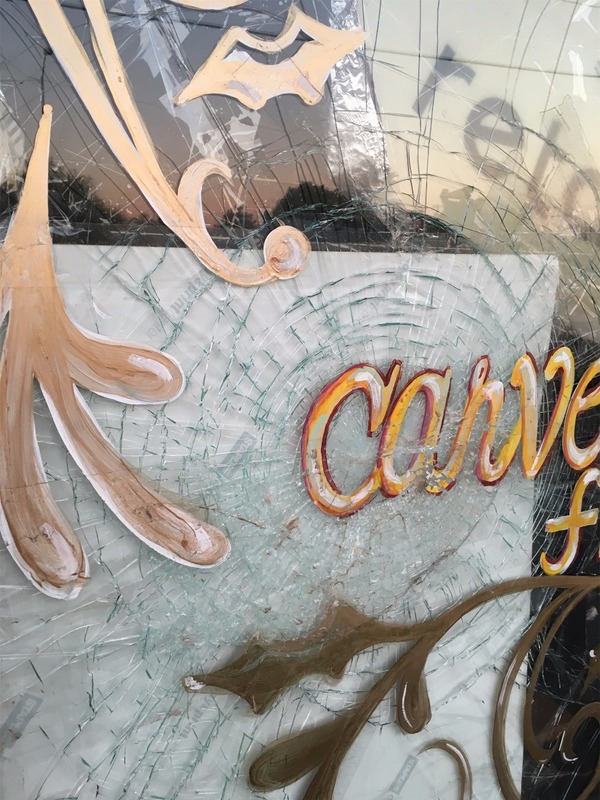 Initially, this campaign was created to reach our close-knit neighborhood with a goal to raise $1500 to replace the window. We never imagined that it would grow to over $11,000. I am withdrawing the campaign funds in my name tomorrow morning and cannot wait to write this large check to our beloved friend and business owner, Isam Saed. Since M&M Glass has generously donated a replacement window (which will be installed tomorrow!) Isam plans to install a security system with the funds that have been raised. From the bottom of our hearts, we thank everyone that has contributed financially and also thank the hundreds of people that came to the bakery today. 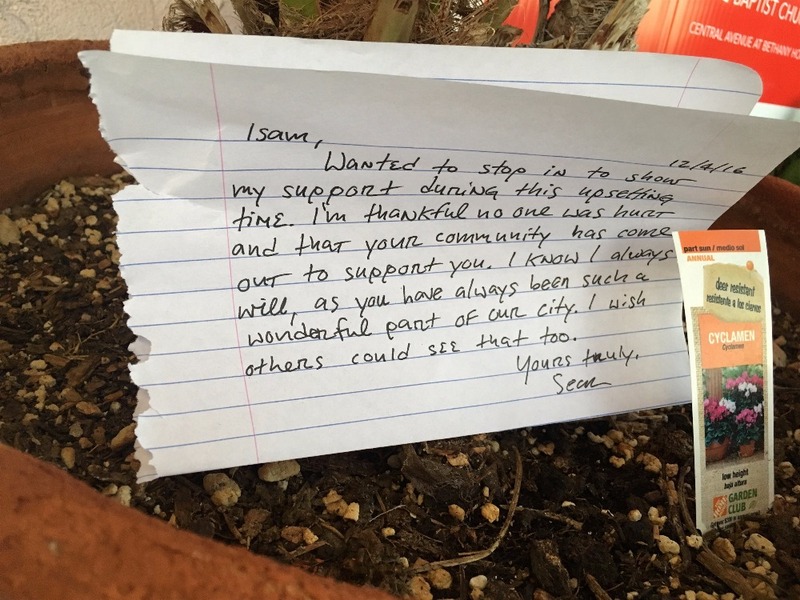 Isam is feeling the love from his community and beyond today! WOW. You guys. I love our community so much! But really, I'm not surprised because of the love we all have for Isam and Middle Eastern Bakery. I drove by this afternoon to find a few notes left (see photos). I'm not sure who left the first POST IT, but what a great idea! 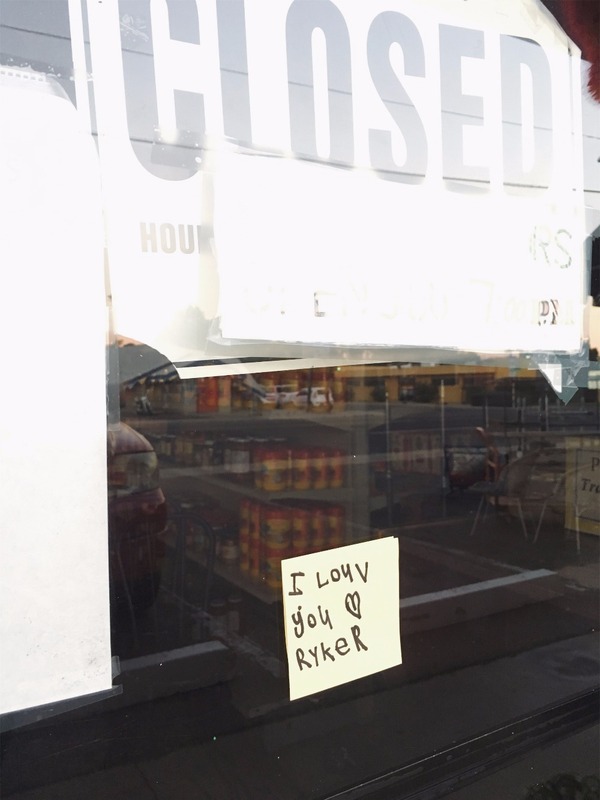 I encourage you to stop by and leave a handwritten note to show your support. We support you! Hang in there!